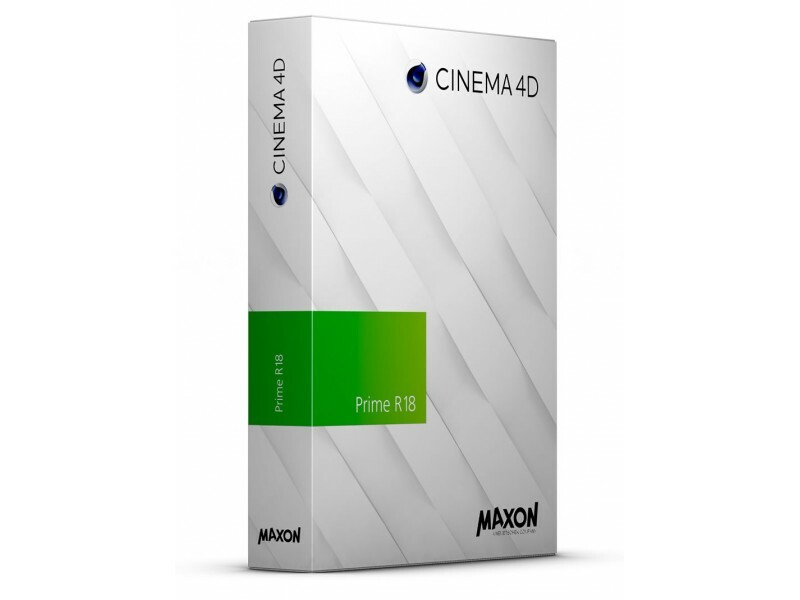 Maxon Cinema 4D Prime R19 Renowned for its ease of use, speed and professional results, Cinema 4D Prime is an ideal choice for all graphic designers looking to add 3D to their toolset. 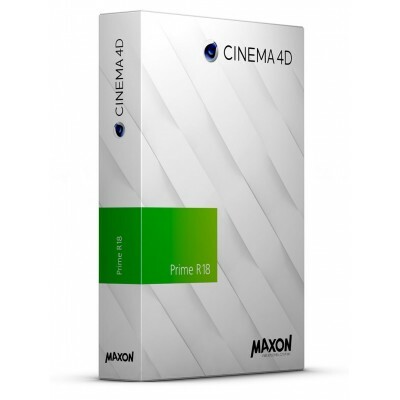 Cinema 4D Prime's intuitive interface is designed to ease you in to the powerful and exciting world of 3D graphics. With Cinema 4D Prime you can start creating great-looking 3D images in no time. 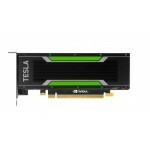 And the tutorials provided help you learn Cinema 4D quickly and easily.